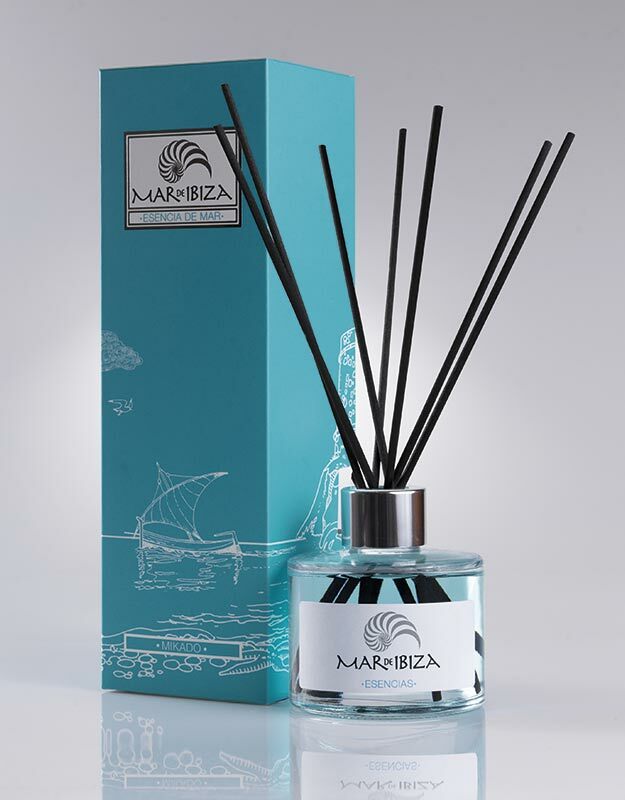 Make a gift of your island experiences using Mar de Ibiza air fresheners. Surprise your partner and friends with the scintillating energy of our air fresheners. 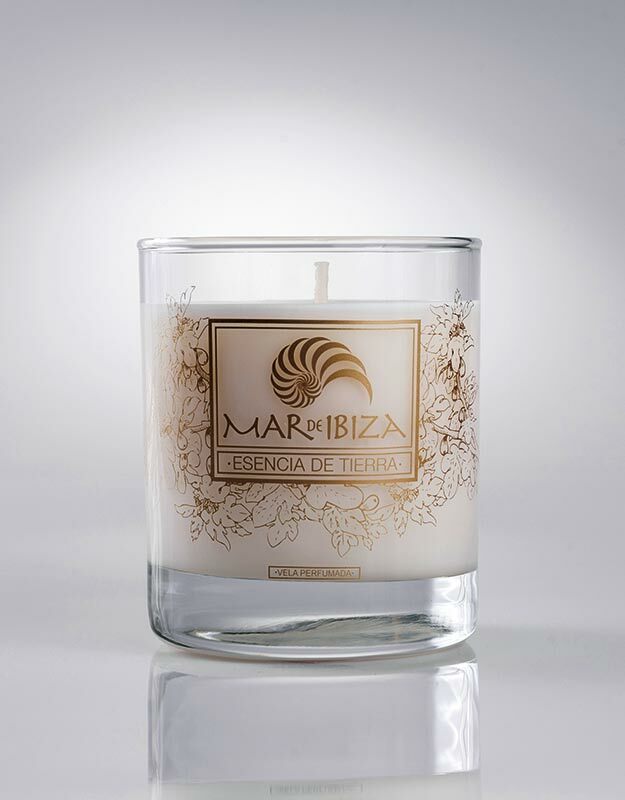 Immerse yourself in the restorative energy of the Mediterranean, feel those cooling sea breezes thanks to Mar de Ibiza.